You will receive our e-newsletter 10-12 times/year announcing new commissions, concert events, and programs, as well as printed concert invitations and a bi-annual fundraising appeal. We never share our mailing list. 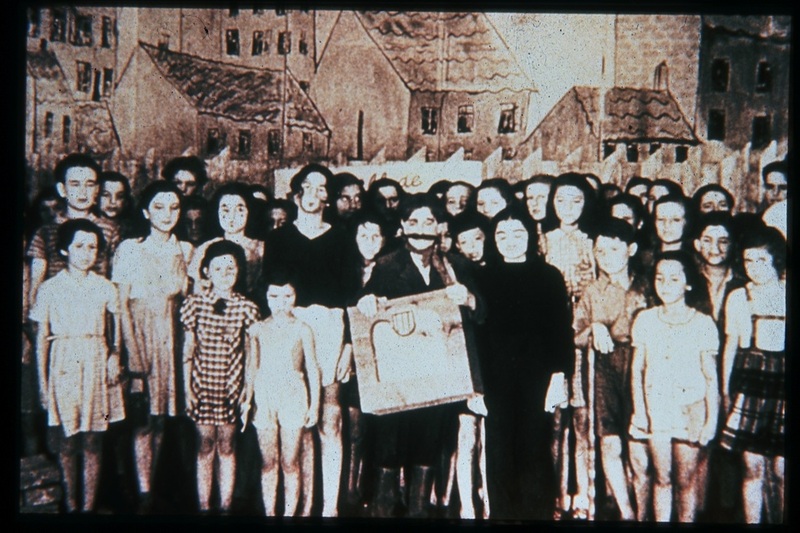 At left: A Terezin production of Hans Krasa's "Brundibar."